Looking for that performance boost, while still using your OEM airbox? The K&N Panel Air Filter simply takes the place of your existing air filter. 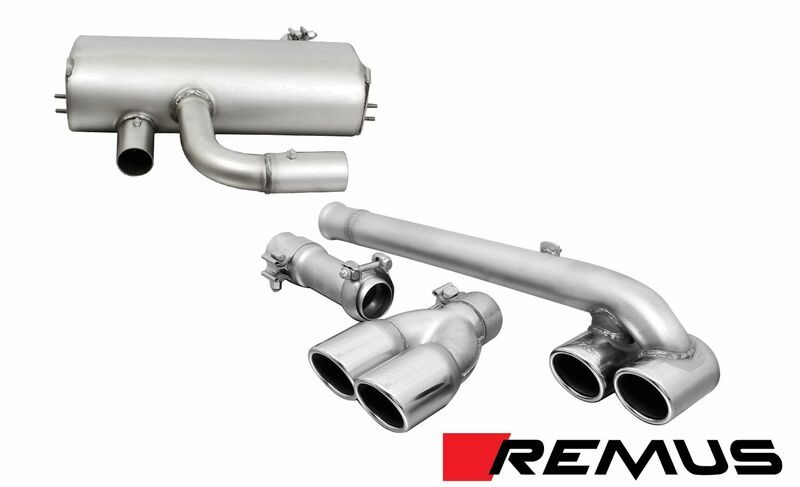 This filter is specifically designed for each different vehicle and will free your car from the air restriction that comes from the OEM intake filter. 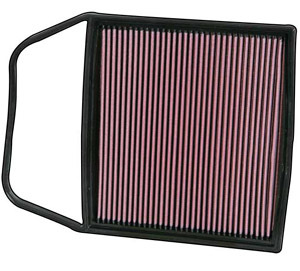 This K&N drop in filter maintains all of the OEM tubing and enclosures, while replacing the paper air filter in the OEM intake with a durable K&N filter. This filter is 100% washable and reusable, and will be the last air filter you will need to buy for your car. Go with the quality and name you can trust, K&N. Simply take out the old filter in your OEM intake housing, and replace it with this new AFE filter.